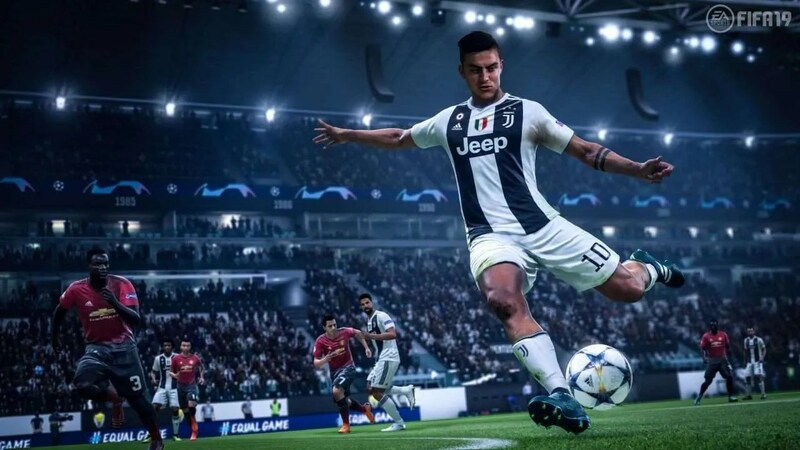 EA Sports are back once again with their annual instalment of one of their biggest titles, FIFA 19, and this year they seem to have listened to fans feedback and have come up with something a little bit special, read on to find out why. This is the question that fans of the series will be always eager to discover as it’s hard to imagine how the guys over at EA can continually improve on the previous year’s edition. This year, they have come out guns blazing with the addition of the long sought after UEFA Champions league licence. 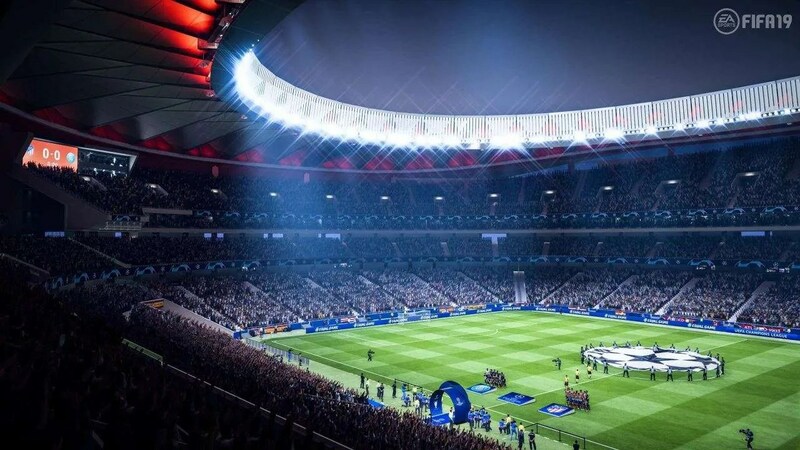 FIFA’s number one and pretty much only competition in the football game market, Pro Evolution Soccer which is developed by Konami, had held this licence for the past five years and EA did not hesitate to outbid their rivals once the contract expired. 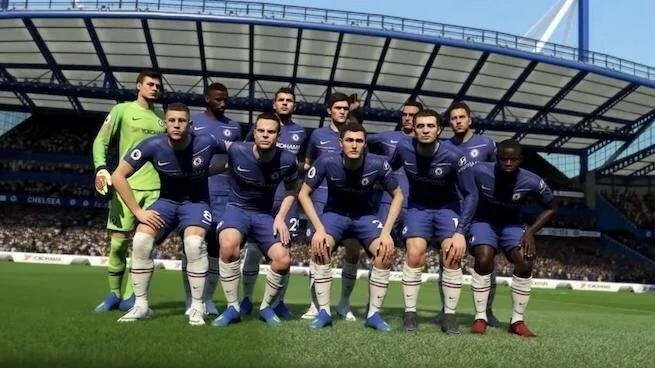 This has since featured heavily in most if not all of the new marketing campaigns for FIFA 19, so it’s clear to see that they are proud of their new addition and are not shy of flaunting it. This is present throughout the game also; in the Journey mode, Career mode, Ultimate Team and even as its own stand alone option. Anytime you want, you can play the Champions League final, so if your a Liverpool fan still hurting from this year’s final, you can get revenge against Real Madrid at the touch of button and if thats not appealing, i don’t know what is. 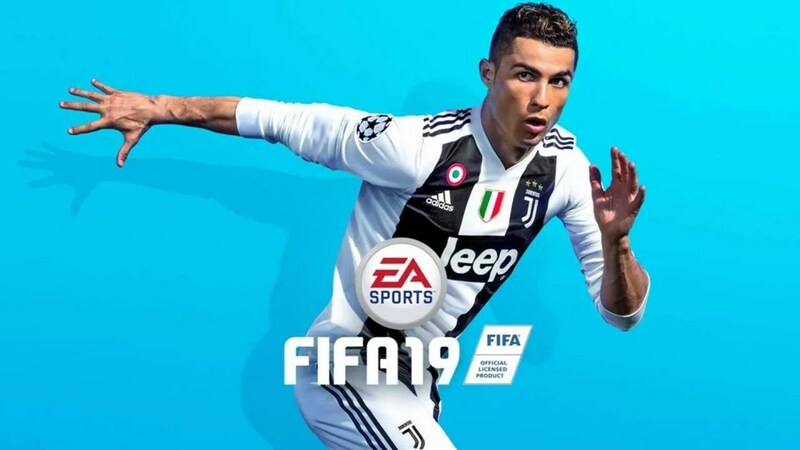 The 2019 edition also features new game modes that are a throwback to the olden days of FIFA’s gone, by allowing you once again to play game modes that offer different in-game options, such as no bookings, no injuries, no offsides or you can only score by headers and volleys. This element has added a fun and unique aspect to the new FIFA that maybe the previous versions lacked. This is the part of the review that may seem mundane and boring to some but it’s the following little differences that makes millions of gamers worldwide come back every year. From my time playing FIFA 19 so far, I can say that I’m overall happy with the improvements made. Certain game modes now allow you to play as the goalkeeper on the fly with the push of a button, handy in those tricky one on one situations against the opposition striker. Also, its easier to see the next player who you will change to by the use of a faint icon above the players head. This rids the guesswork out of player selection. 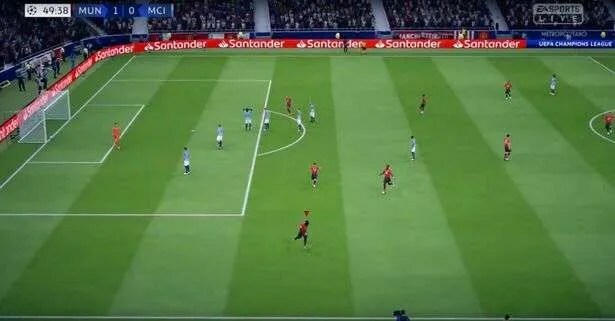 Add in an all round greater sense of fluidity to the gameplay plus improved player contact physics and it really is getting harder to tell the difference from watching a real life game and a game of FIFA 19 being played. The Journey mode or FIFA’s version of a campaign returns with the cast of Alex Hunter, his sister Kim and his friend and former teammate Danny Williams all being available to play throughout. Key decisions and interactions with other players and the media can all lead to different outcomes for each character, also if you have played FIFA 18, your decisions will carry over and continue the storyline. Included are some fun mini-game style matches and experiences that will provide many hours of gameplay and offer a break from the other more conventional game modes. FIFA’s Ultimate Team (FUT), along with other games that offer users the chance to win downloadable content in “Loot Crates” or card packs, that they can then use in game have come under a significant amount of pressure lately. The whole sense of not knowing what your going to get in these packs of cards or loot crates that, don’t forget, many children and adults use large amounts of money purchasing, has lead many to believe that this in a way is a form of gambling and should either be shut down or more heavily monitored. I have to agree in a way and no matter if its under the guise of a video game or scratch card, gambling can lead to serious problems for some people so we may be seeing some big changes in the near future regarding the availability of such items in games. That being said, it’s here for now and bar some minor tweaks, it’s as though EA have stuck with the ‘If it’s not broke, don’t fix it’ attitude regarding this year’s Ultimate Team and, regardless, will still make a crazy amount of money off of people buying €100’s worth of cards in the hope of getting Lionel Messi, all to end up with Troy Deeney. There-in lies the problem and now games companies, EA included, have a new trick up their sleeves. By pre-ordering the more expensive editions of FIFA, that are more Ultimate Team related, you can gain access to play the game days earlier than the standard priced edition. This is just another way they are trying to squeeze every last cent out of gamers who are already paying through the nose for standard content, let alone exclusive DLC that can sometimes lead to the game being double or more its original price. They say there are four things that are certain in life, death, taxes and a new FIFA every year. Thankfully, there has been more to get excited about this year’s edition than I would have expected. With EA finally obtaining the Champions League rights for FIFA 19 along with the other tweaks and additions, it’s hard to see where they can turn to for improvement but I suppose we’ll just have to wait until next year to find out. In the meantime, we can keep ourselves entertained with a sports game that now, to so many, is as good as it gets. TheEffect.Net was supplied with a FIFA 19 review code from EA Sports and was reviewed by TheEffect.Net contributor, Mark Reilly. 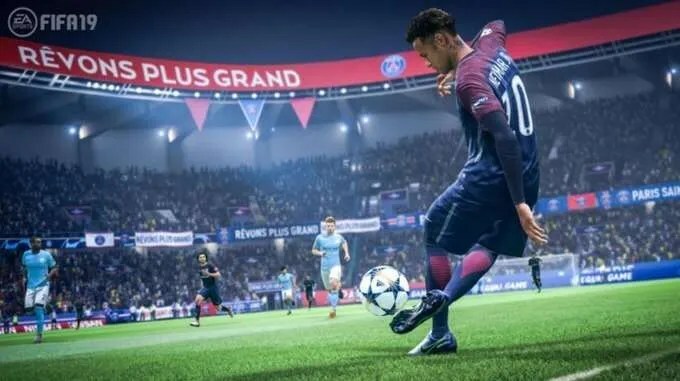 With the addition of the UEFA Champions League, FIFA 19 has raised the bar once again to become the de facto football game available today.